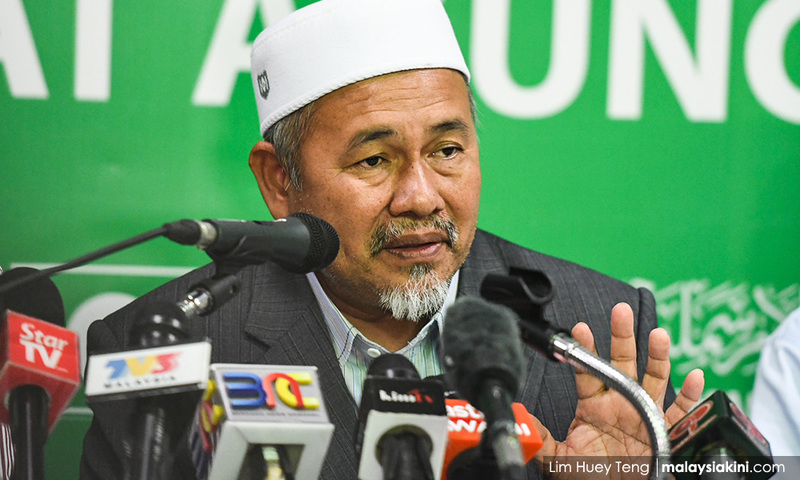 PAS deputy president Tuan Ibrahim Tuan Man maintained that Sarawak Report has no proof over claims that BN paid the Islamist party RM90 million for its support. This was after PAS withdrew its defamation suit against Sarawak editor Clare Rewcastle-Brown over the article as part of an out-of-court settlement. Clare-Rewcastle had declared the settlement as a vindication as she did not need to remove the offending article from her portal. "Whether it is taken down or not, people have already read it. It's been years. "There is no impact because everyone already knows about it. For us, it is a lie and libel. "In Parliament, we had also demanded proof from DAP but until this day there are no documents to support the claim," Tuan Ibrahim was quoted as saying by Sinar Harian. He was asked to respond about the offending article remaining online following PAS' aborted defamation suit. Rewcastle-Brown, who first broke the story of the 1MDB scandal, claimed in the Aug 6, 2016 article that Najib was wooing PAS ahead of the general election, and that RM90 million had flowed into the accounts of its top leaders. PAS president Abdul Hadi Awang then sued Rewcastle-Brown for libel in London on April 21, 2017 over the allegation.